The Engine Room celebrates the most exciting sound art being produced right now by emerging artists from across the world. Following an international open call for work, twenty finalists have been selected to exhibit by an esteemed panel of judges including sound artists Janek Schaefer, Annie Mahtani and publisher of The Wire, Tony Herrington. 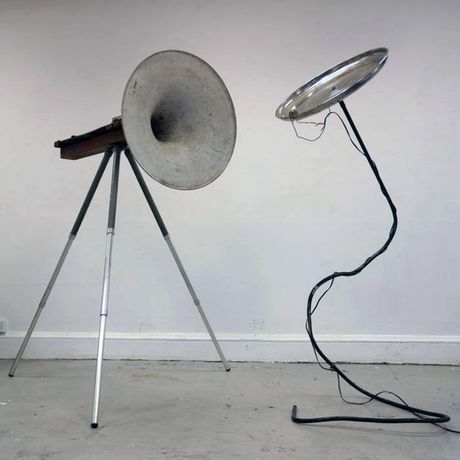 This exhibition takes you on a sonic adventure across a diverse range of sound art practice. 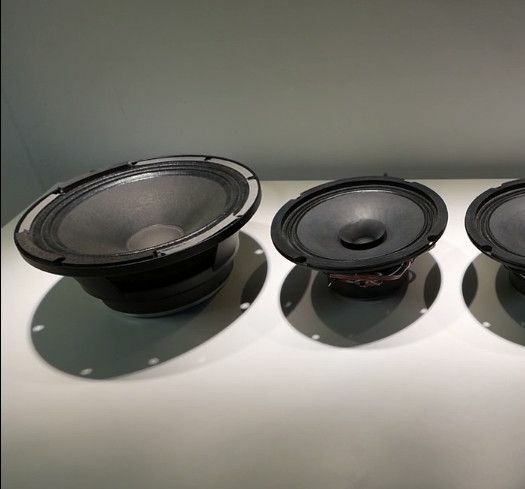 Through sound sculptures, sonification of data, voice, instument, digital sounds and even silence, the finalists explore themes including politics, histories and personal voice. 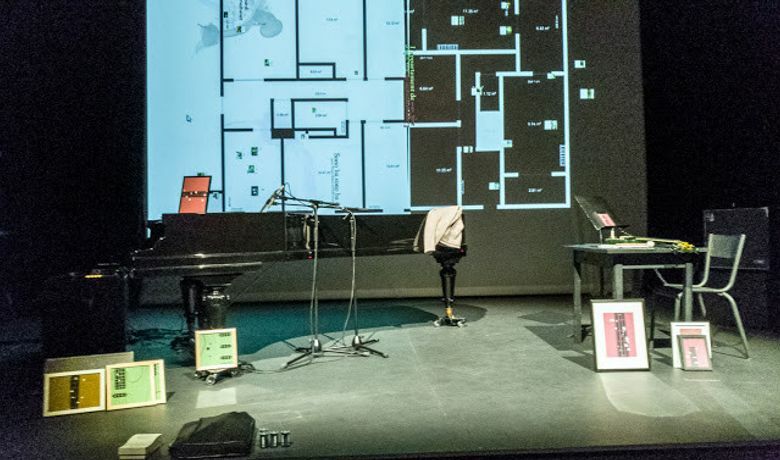 A series of talks, events, from live performances to hands-on sound art sessions accompany the exhibition.